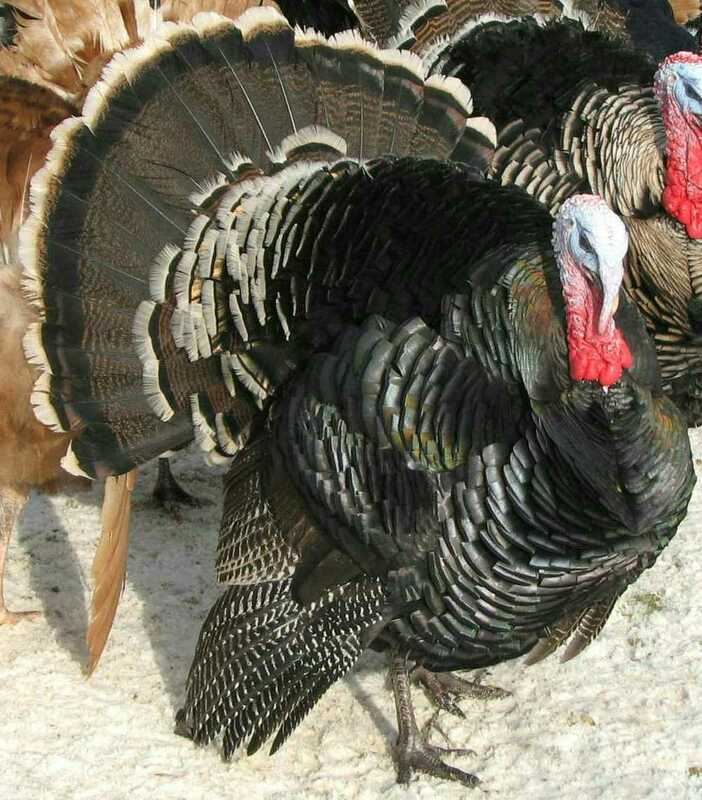 The Bronze has been the most popular turkey variety for most of American history. 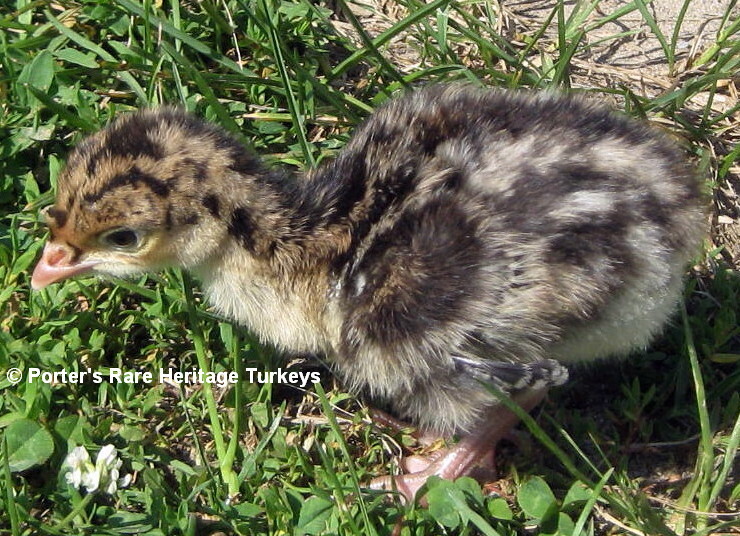 It originated from crosses between the domestic turkeys brought by European colonists to the Americas and the eastern wild turkeys they found upon their arrival. 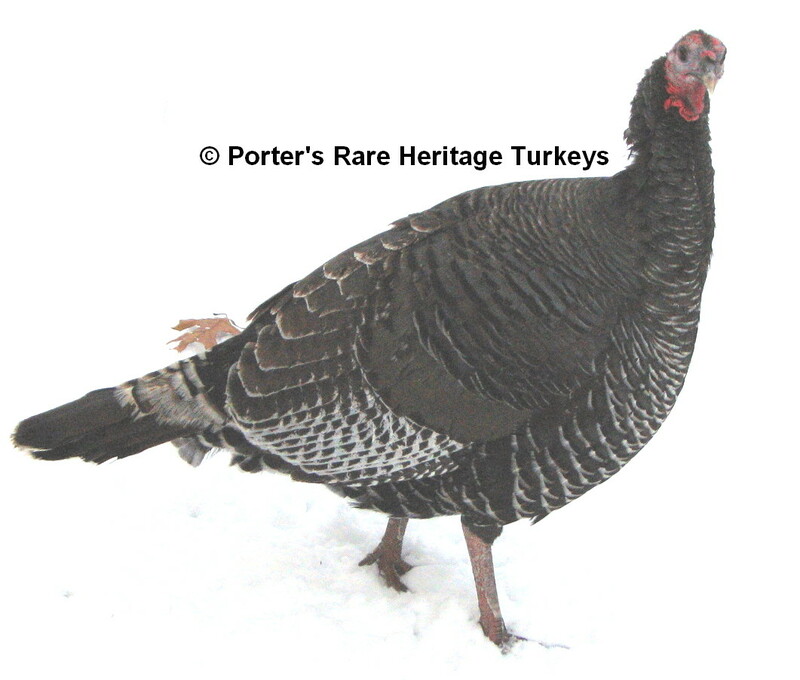 The hybrid vigor of this cross resulted in turkey stocks that were larger and more vigorous than the European birds, and they were also much tamer than wild turkeys. The coppery-bronze colored metallic sheen, which gives the variety its name, was part of the inheritance from its wild ancestors. The Bronze variety was recognized by the American Poultry Association in 1874. Weights; Old Toms 36 lbs. Old Hens 20 lbs.